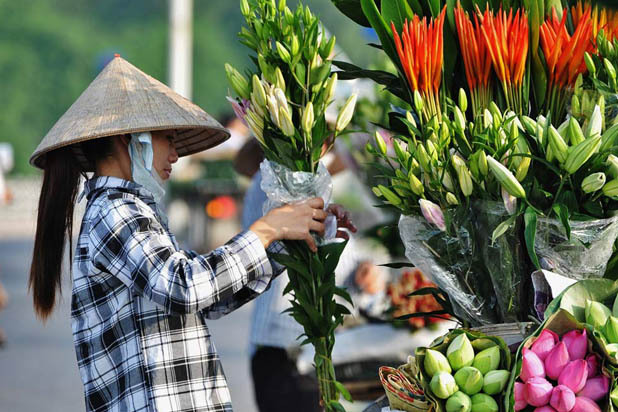 There are two ways to reach Cat Ba Overnight cruise. 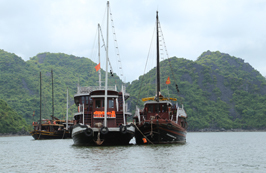 Tourist can transfer from Hanoi to Tuan Chau Harbour by car and then a small tender will take you to the junk boat. 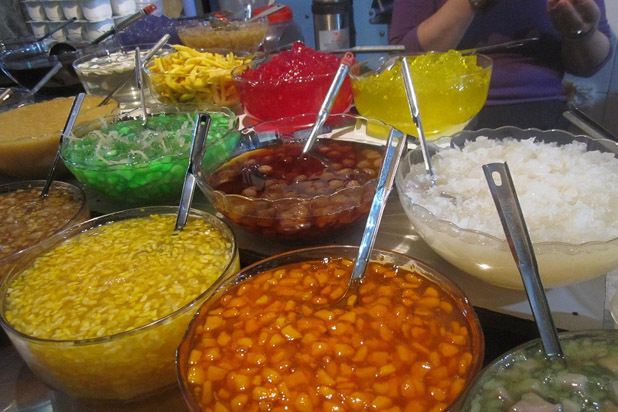 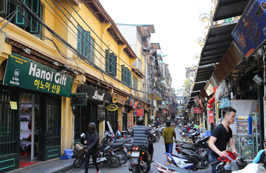 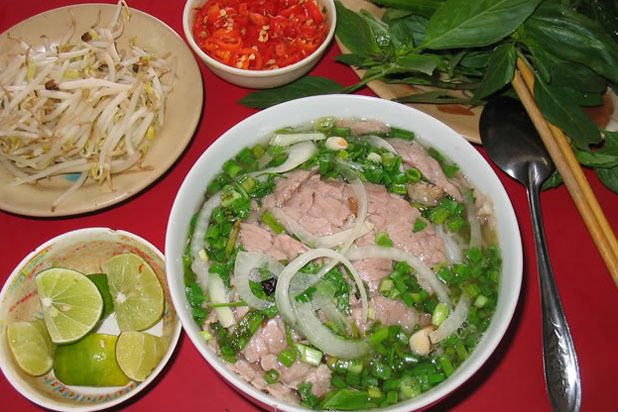 On the returning way, you will be dropped off in Hai Phong city by a hyrofoil and then come back Hanoi by car. 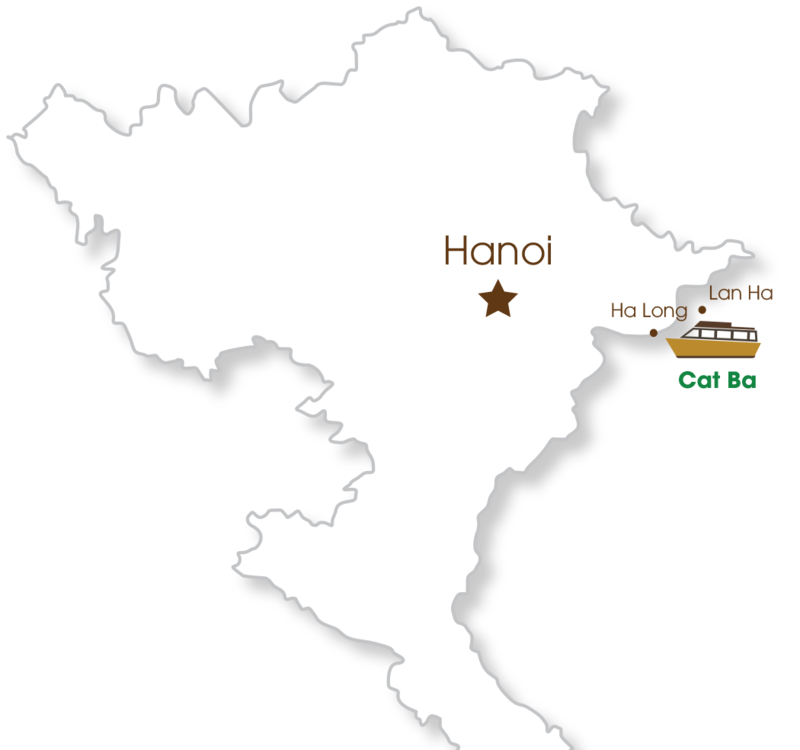 On the other way, you will go to Hai Phong city by car and reach the junk by a hydrofoil and vice versa. 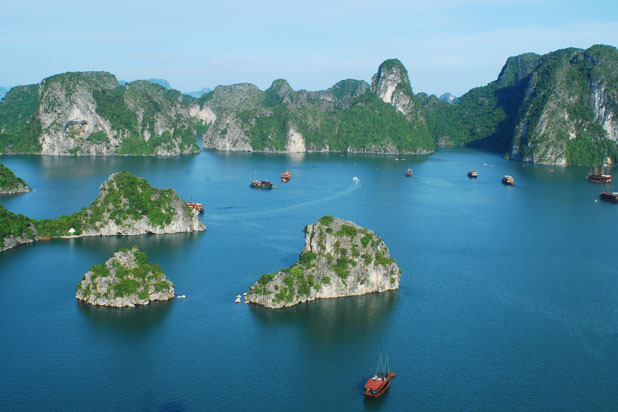 Halong Bay is a “must–see” tourist destination in Vietnam. 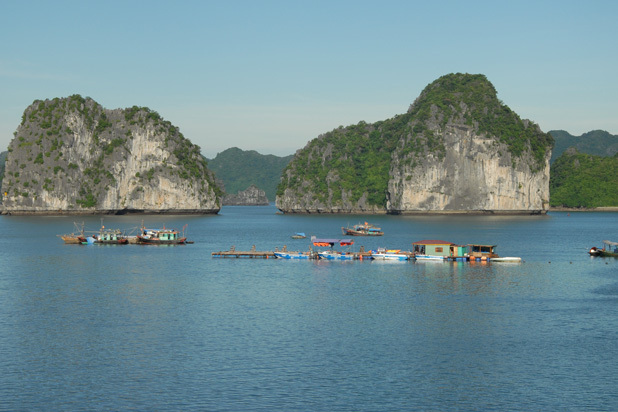 This UNESCO World Heritage Site has outstanding scenic beauty created by thousands of limestone islets and islands. 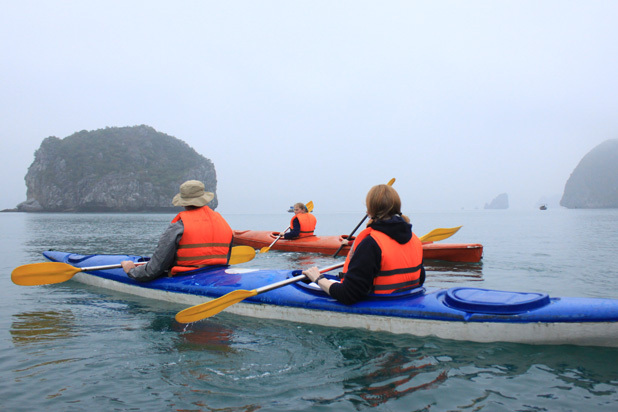 The best way to discover this spectacular seascape is by cruising on a traditional junk boat and spending a night or two in the bay. 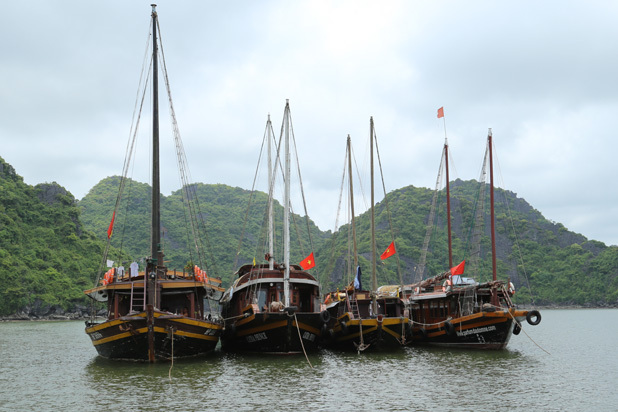 However, Parts of Halong Bay currently look like a backpacker hub, crowded by hundreds of wooden junk boats, iron ships, and thousands of tourists. 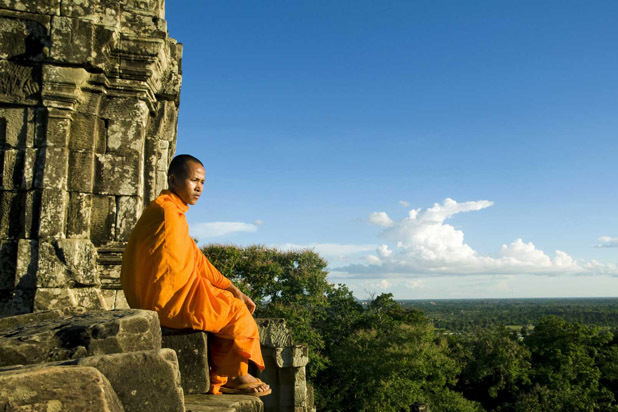 It can be noisy for those who want to experience this unique site. 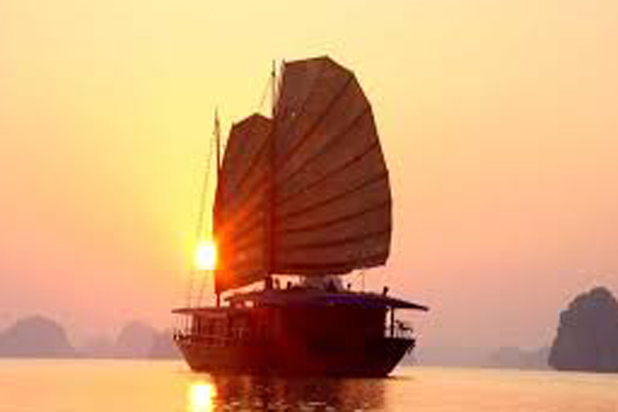 Asia Aventura proudly introduces Cat Ba Overnight Cruise as a recommended product in Lan Ha Bay to meet growing demands of guests. 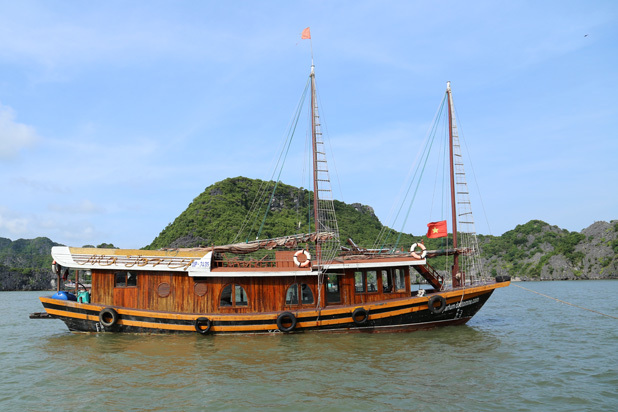 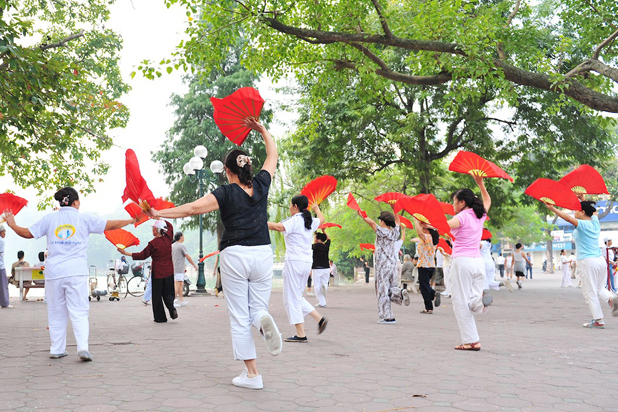 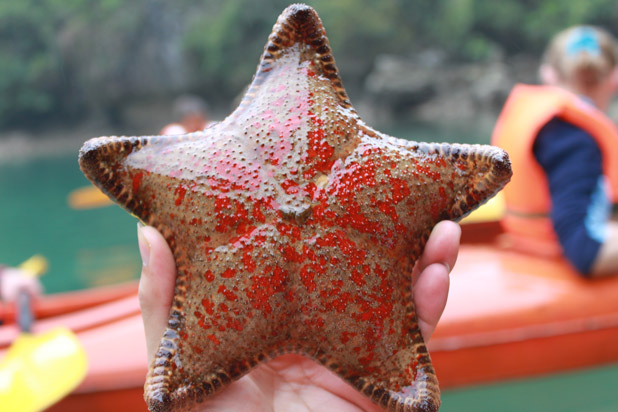 Cat Ba overnight cruise is a perfect solution for those who want to admire the serene beauty of the bay and keep far from mass tourism destinations.